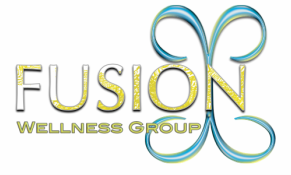 Contact Information - Fusion Wellness Group Compassion. Connection. Commitment. We are located in Tomball, TX (77377) and serve clients from all over the Houston Metro Area. Please contact us by email or phone at your earliest convenience to learn how to enroll on our life changing programs.